An inspiration for many an artist down through the centuries, Port Isaac is one of the most naturally beautiful and unspoilt parts of Cornwall. Constructed of valleys, picturesque 18th and 19th century whitewashed stone cottages, old pubs, rugged wave-lashed cliffs with coves and coastal footpaths just waiting to be explored. The village has been welcoming visitors to its shores for many years yet still retains the familiar carefree Cornish feel to it. The Cornish ice cream is just as tasty, the fishing boats still skirt the shore, the fish is just as fresh and the sea is just as fun to swim in. A stay in Cornwall is ideal for the person who loves the sea, who loves the Cornwall way of life, and who will enjoy sampling some of the local catch from the restaurant menu of a typical Cornish eatery. Nearby to Port Isaac you will find the idyllic Port Gaverne. Situated at the end of a winding valley, there is a secluded sandy beach where rock pools gather at low tide. 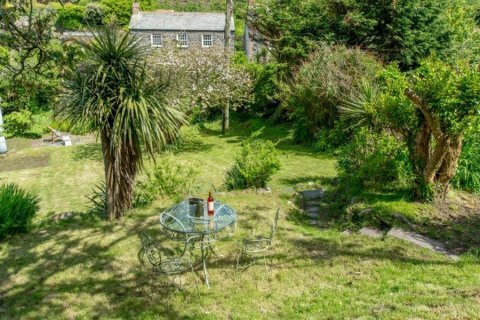 A beach paradise just waiting to be explored, if you’ve set your heart on staying in Port Isaac or near it, Port Gaverne is a wonderful alternative.